"As a substance abuse prevention specialist, I really appreciate the chapter focus on alcohol, tobacco, and other drugs. It is encouraging to support parent involvement in community groups." Videos for each of the seven sessions/chapters including incidents and alternatives, includes introductory video for publicity and leader training module. 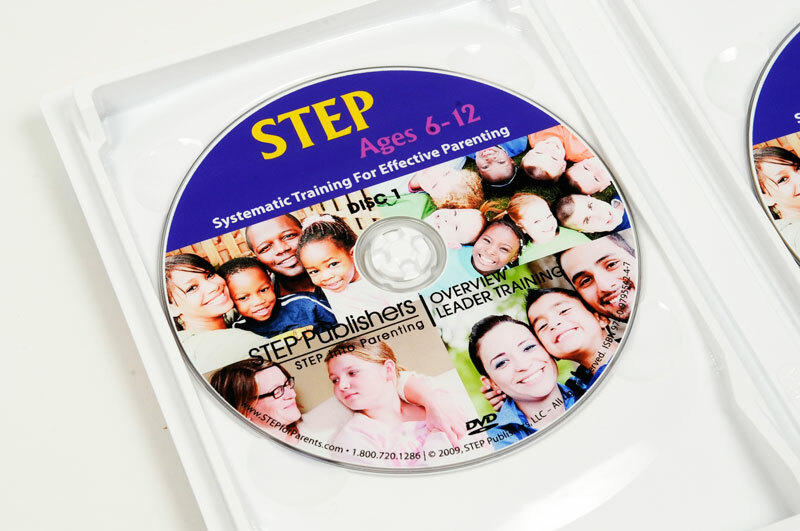 Set of 2 DVDs in case, for use with the STEP program.